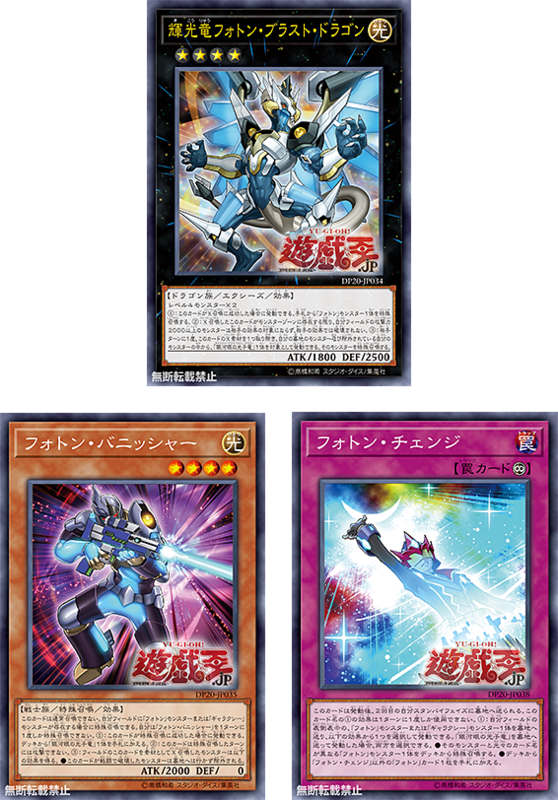 The Galaxy-Eyes user is back in this Duelist Pack, with new support for your Photon and Galaxy-Eyes decks! (1) Send 1 “Photon” or “Galaxy” monster you control to the GY, then apply one of the following effects. If “Galaxy-Eyes Photon Dragon” is sent, apply both in sequence.